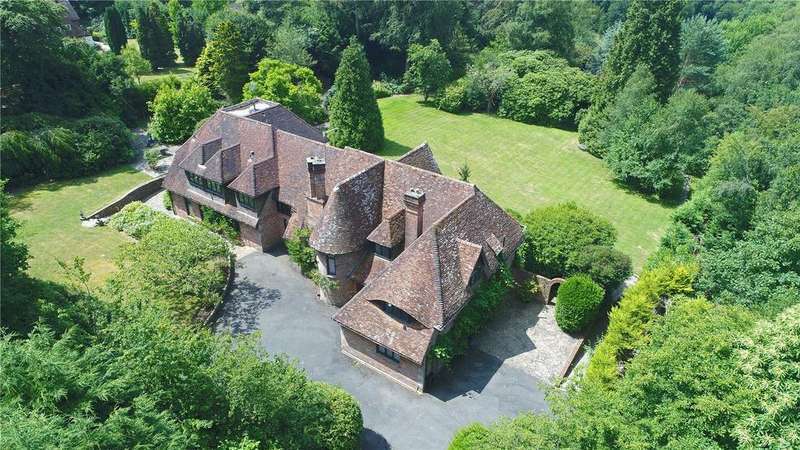 An impressive and substantial country house with an outstanding southerly aspect tucked away down a long driveway and set in about 52.93 acres of parkland. 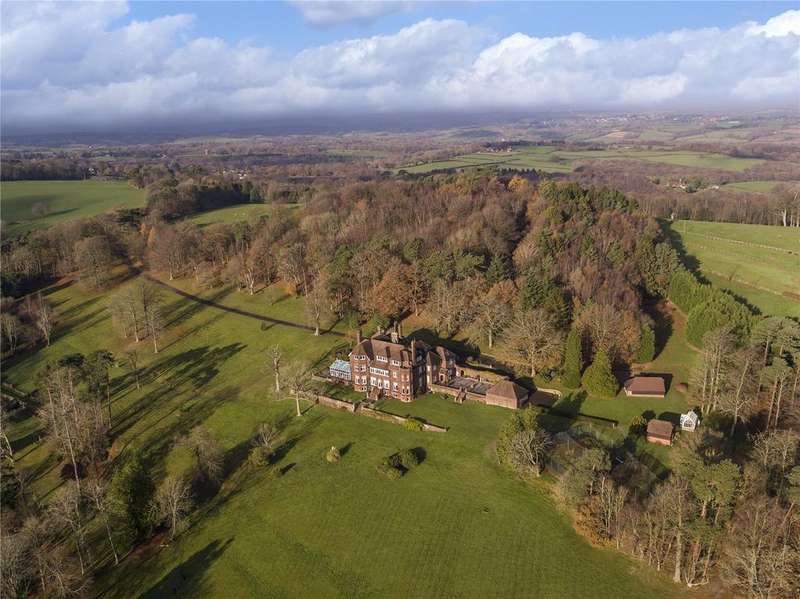 A beautifully restored grade ii listed country house with a separate cottage and land, situated in a glorious rural position. 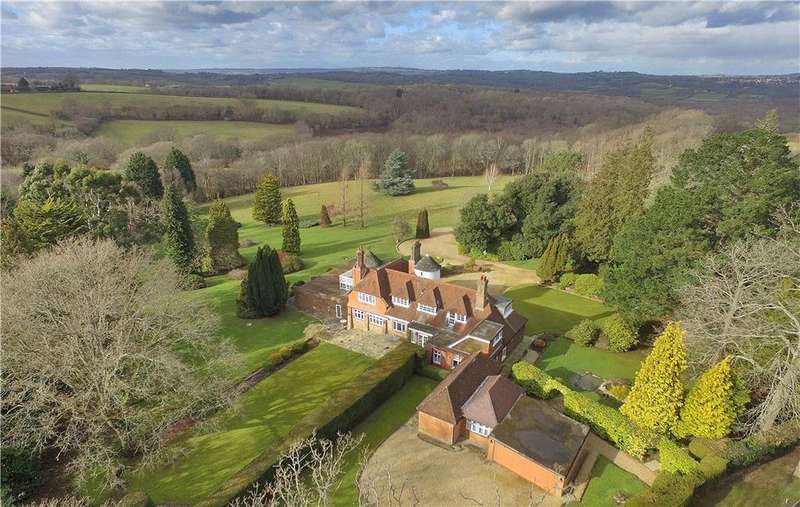 about 26.5 acres. 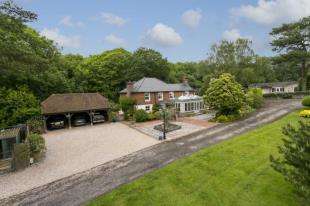 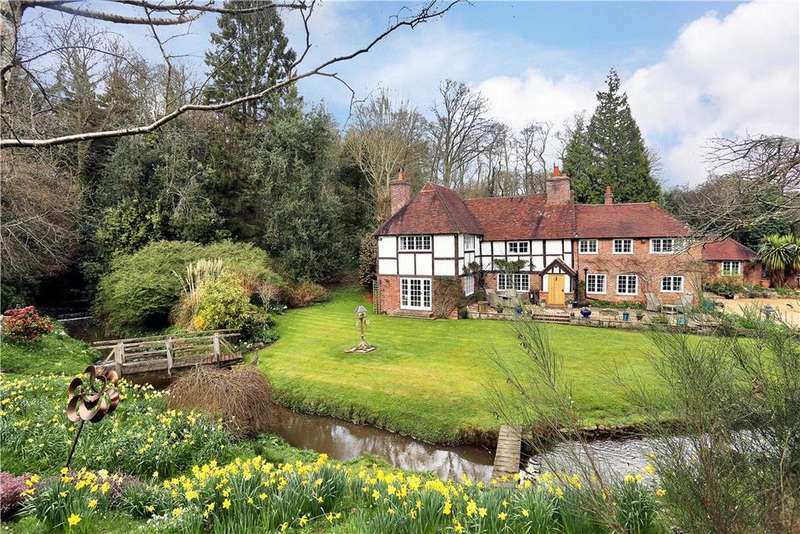 A handsome 1930s country home with substantial family accommodation and privately set within extensive park-like grounds. 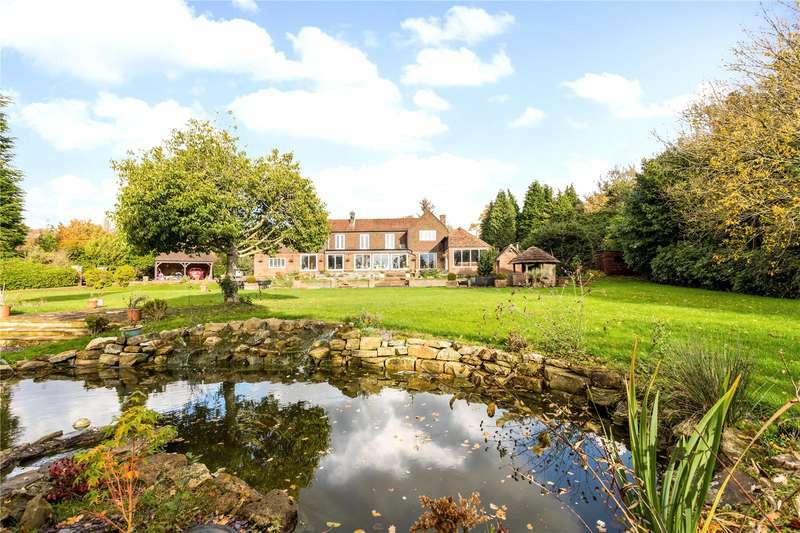 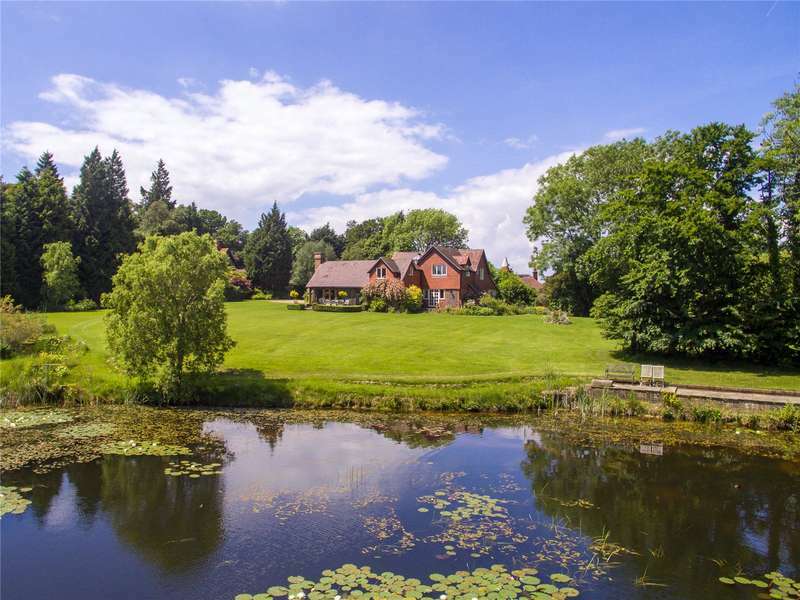 A residential and equestrian property with a detached seven bedroom victorian farmhouse. 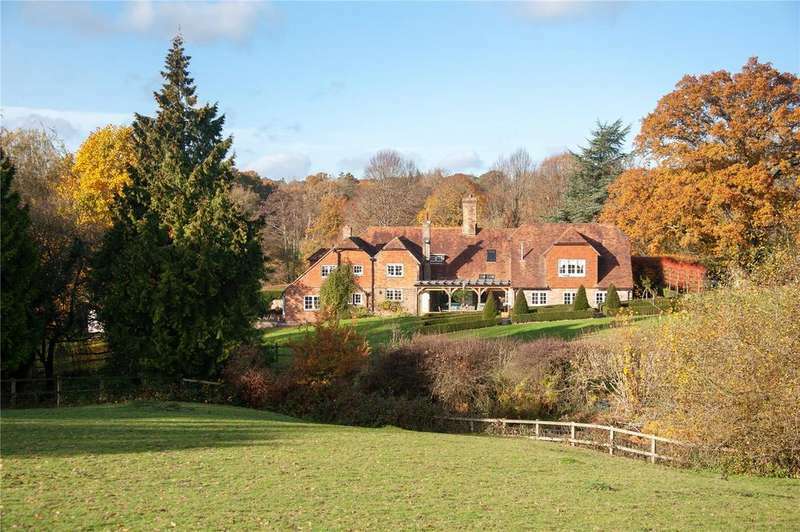 the property extends in all to about 19 acres. 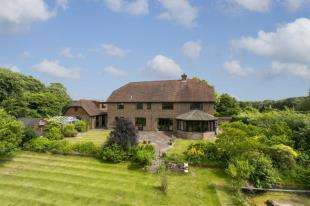 Overlooking its delightful gardens and grounds with views beyond to the south downs, an exceptionally spacious detached family house extending to over 4,600 sq ft.